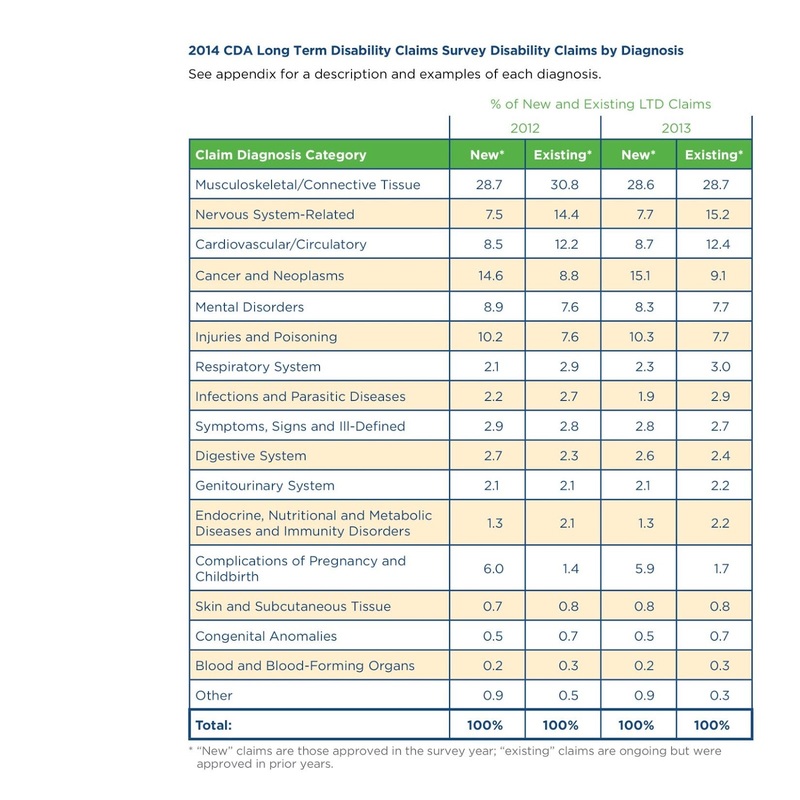 Most physicians try to protect themselves from disability by purchasing insurance. Unfortunately, disability insurance companies are in a tough spot financially. The down economy, lack of profitability from the sale of new policies, and significant increase in the number of physician claims filed over the past several years have resulted in financial chaos within the industry. Many disability insurance companies are vanishing, while others are feeling pressure to release reserves just to stay afloat. Unfortunately, this affects the manner in which professional claims are administered. The disability insurance industry has become unrelenting, with the knowledge that the denial or termination of a single professional claim can save hundreds of thousands of dollars, if not more.